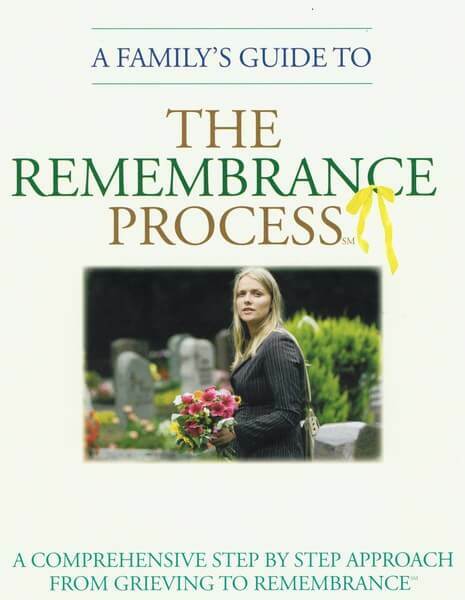 The Remembrance Process is a comprehensive step by step approach about funerals from Grieving to Remembrance. There are no ways to make funeral less stressful.. There is no good way to learn about funeral choices. You have to make all your decisions on a strict timeline. There are even "FACTS" about cremation! For more information about The Remembrance Process you can stop by Francis G. Ozog Funeral Home or go directly to the website at www.remembranceprocess.com.